Traveler Review for Private Tour in Hakodate, Japan by Tour Guide Fumiko T.
About Fumiko T. Message Fumiko T.
Fumiko was so accommodating and flexible with our wishes. We really appreciated her help and knowledge with navigating the busses, the public places and the wonderful restaurant for lunch. We saw so many interesting sites and she was helpful with translation issues. The weather and the cherry blossoms were perfect! Thanks for a truly great day. TOUR GUIDE RESPONSE: I will remember today's tour with you every cherry blossom season. 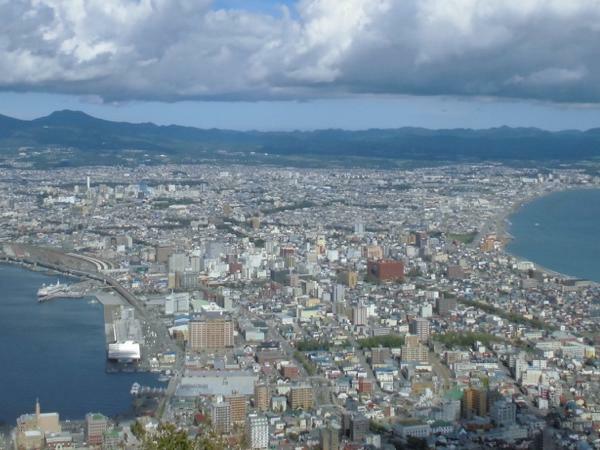 I am pleased to help you see around Hakodate, my home town.